Rdio has launched a new premium tier for its streaming music service that allows listeners to stream music on-demand, as well as through Rdio’s regular channels. Rdio Select costs $3.99 per month and gives paying customers access to unlimited streaming radio without ads. It also allows streaming of up to 25 on-demand tracks per day. These can be stored for offline playback, and swapped out for alternatives as often as you like – you can still only stream or download 25 per day though. The new tier is available for users in the US, Canada, Australia, New Zealand, India and South Africa. 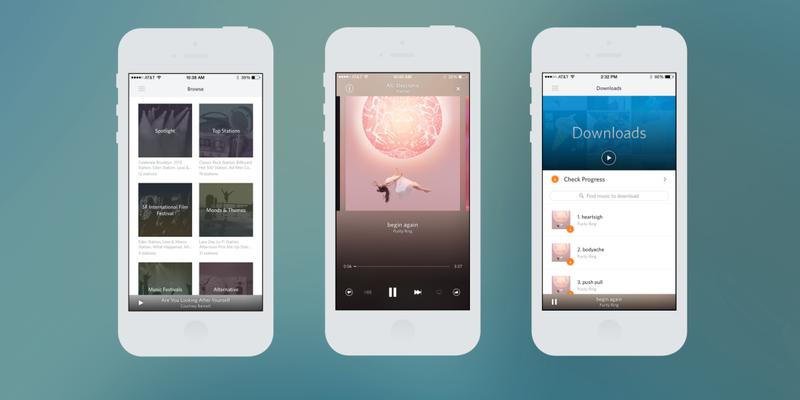 Other countries will be added in the future, Rdio says.